Eelectroplated Diamond Mounted Points stone caving. 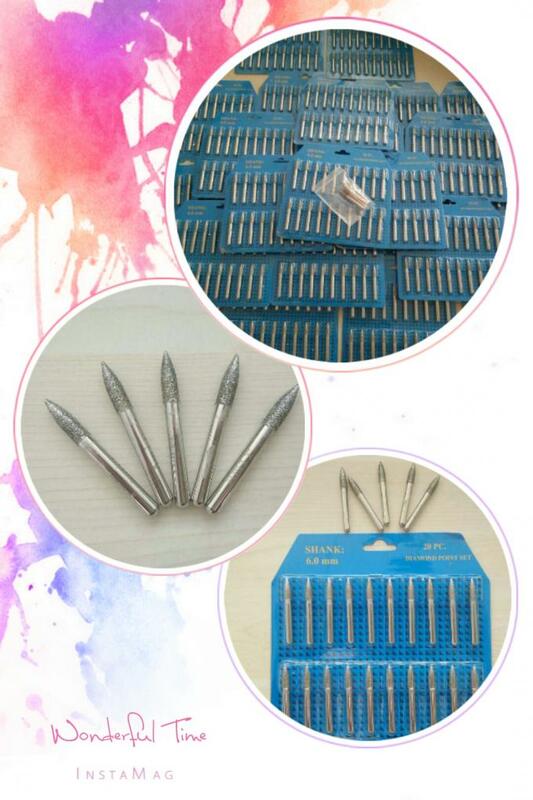 Diamond mounted points and diamond burs with a large variety of specifications are extensively used for sculpturing, dressing, precision grinding and internal grinding carbide, ceramic, stone, etc. All sizes, shapes, assortments are upon client's specific request. 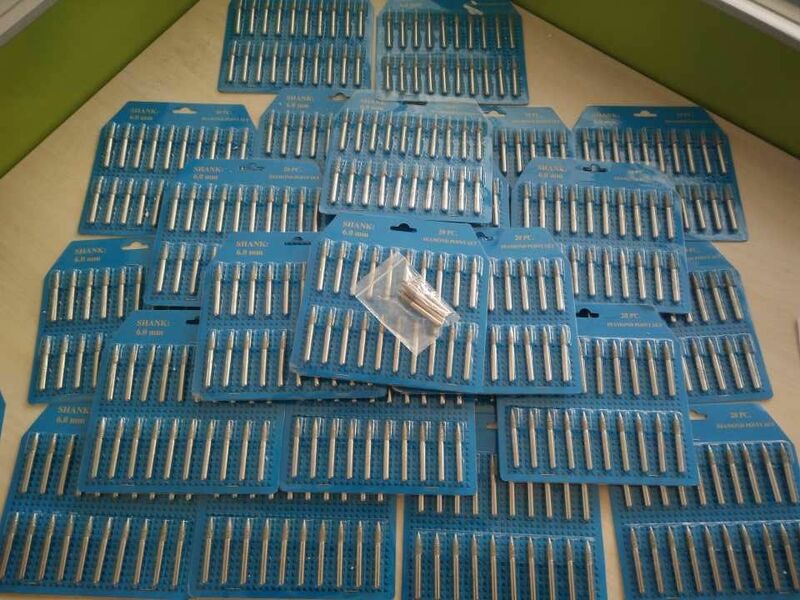 Kit assortments of mounted points or burs are flexible. 1.Various sizes and shapes for your fine detail jobs. 2.Will cu glass, metall, stone, woods, etc. 3.Use in moto tools, drills, high speed die grinders, flex shafts. 4.20pcs. of diamond mounted points of assorted sizes and shapes. 5. 6.0mm shanks, diamonds are niclel-bonded and of fine to medium grits. 6.Logo: can be Laser Mark on the shaft.